Looking for a versatile RV that can function as your daily driver and home on the road? Look no further than the incredible 2019 Erwin Hymer American Fastbacks Badlands. 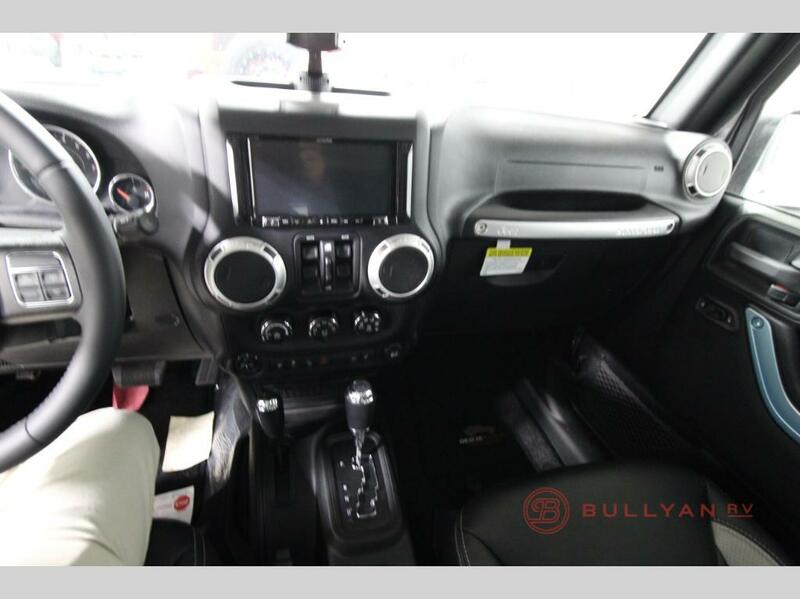 Powerful and versatile, this unit can be driven to the office, then hit the road for a weekend of fun. Read our 2019 Erwin Hymer American Fastbacks Badlands review to learn more. The 2019 Erwin Hymer American Fastbacks boasts a ton of impressive chassis features that were designed to make it a powerful vehicle. This includes a 3.6 liter, V6 automatic transmission engine. Four wheel drive will get you out of any tough spot – from deep mud, wet snow, or a slippery road. The Badlands comes with space for everything and a wide range of safety features designed to ensure you’re kept safe on your trip. This RV boasts a wide range of safety features designed to provide you with the best safety opportunities available. 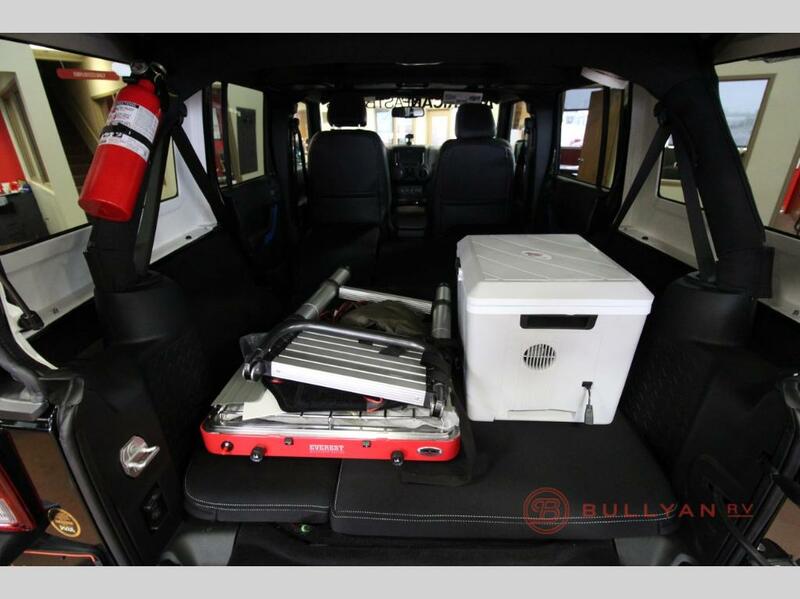 This includes a smoke detector, fire extinguisher, carbon monoxide detector, and backup camera. Each of these items comes together to provide you with the best experience possible because an enjoyable vacation needs to be safe for everyone. So whether you’re cooking or simply hanging out by the campfire, you’ll know you’re in good hands with Badlands. You’ll love having a comfortable place to sleep at night while still being able to enjoy the stars. The Badlands comes with a range of features designed for your comfort, so you feel at home wherever the road might take you. 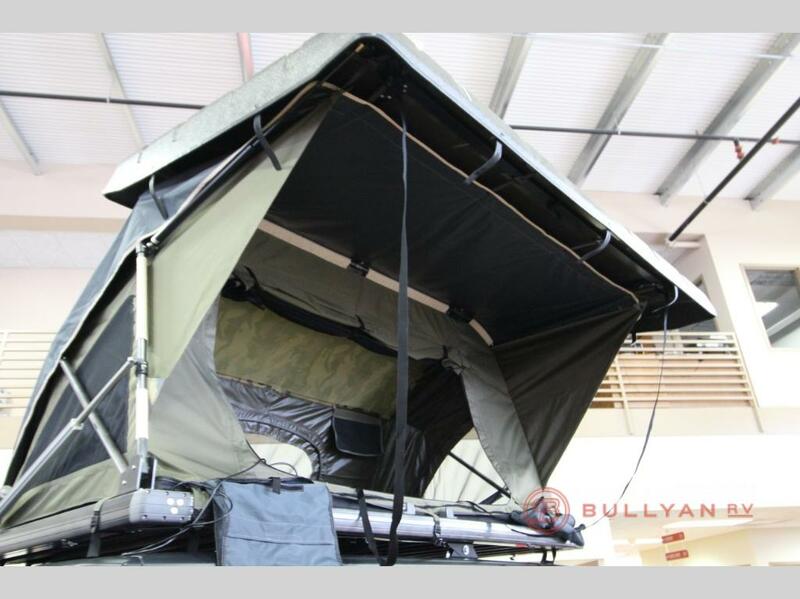 This includes a sleeper package for a comfortable place to lay your head at the end of the night. A stainless steel galley with a stove top and refrigerator offers you a place to cook amazing meals. And comfortable seats make getting to your destination an enjoyable experience. If you’re interested in learning more about our selection of 2019 Erwin Hymer American Fastbacks Badlands for sale, contact us. We can answer any questions you have and make sure you have the information needed to make the best decision for your needs. We’d also be delighted to assist with RV financing.